Yes we can do it ALL AGAIN!!!! 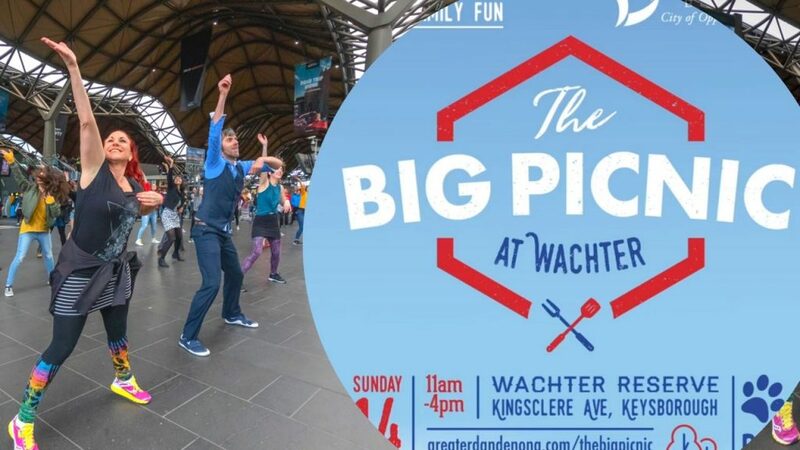 This time for the The Big Picnic festival Sunday 14th April. Wassawumba drum & dance troupe will perform first and then all of you guys will ‘spontaneously’ join in. After the flash mob there will be a free drum/dance workshop (all the more reason to come down). Even if you weren’t involved in the previous flash mobs, you are welcome to join this one. See here for complete rehearsal videos. You will need to know this choreography when you come to the final rehearsal on 30th March.